Avon and Somerset Police have launched a new form on their website for partners providing information about a suspected vulnerable or exploited person. This form was developed with support from all our partner agencies to make sharing intelligence easier and more effective. With proper use, we hope this form will help to tackle crimes involving vulnerable people including modern slavery, child sexual, criminal exploitation and county lines. 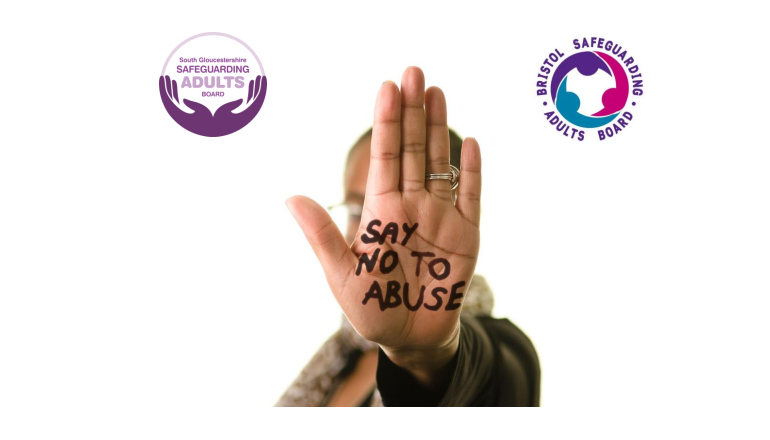 More information can be found on the Avon and Somerset Police website. 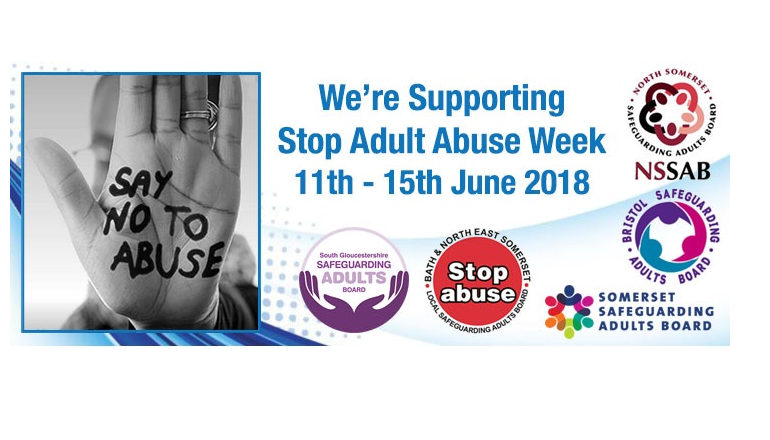 We’re supporting Stop Adult Abuse Week 11-15 June 2018. More information can be found here. 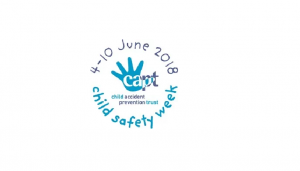 The Child Accident Prevention Trust’s Child Safety Week is back in June (4-10th) this year with the theme of ‘Safe children: together we’ve got this’. 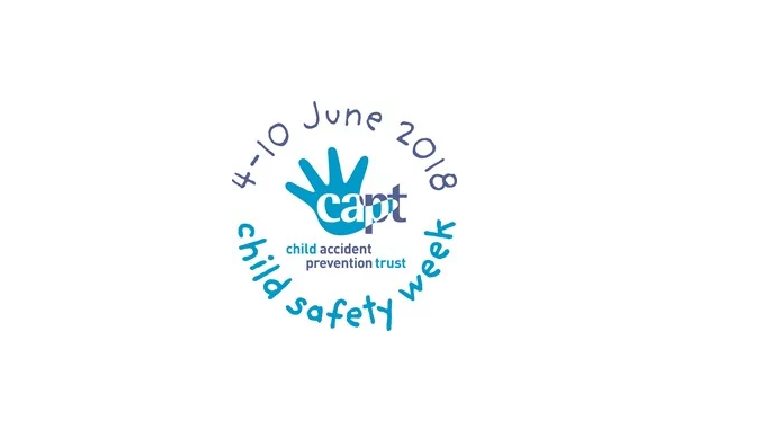 More information can be found on the Child Accident Prevention Trust website. Further information on injury types can be found on the South Gloucestershire Safeguarding Children Board website for both professionals and parent/carers. 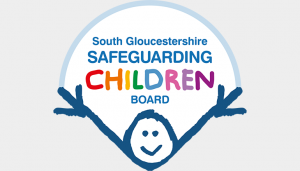 Bristol and South Gloucestershire will be holding their joint annual safeguarding conference on Tuesday 12th June more details can be found here. 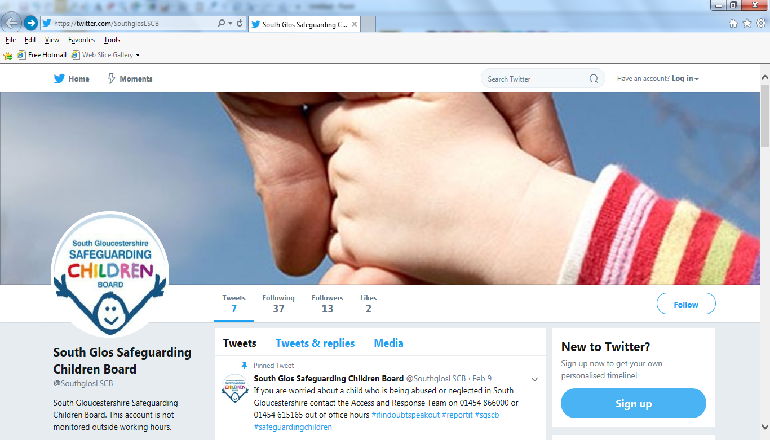 The SGSCB Newsletter Spring 2018 is now available. 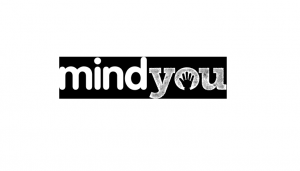 A new website Mind You has been launched. 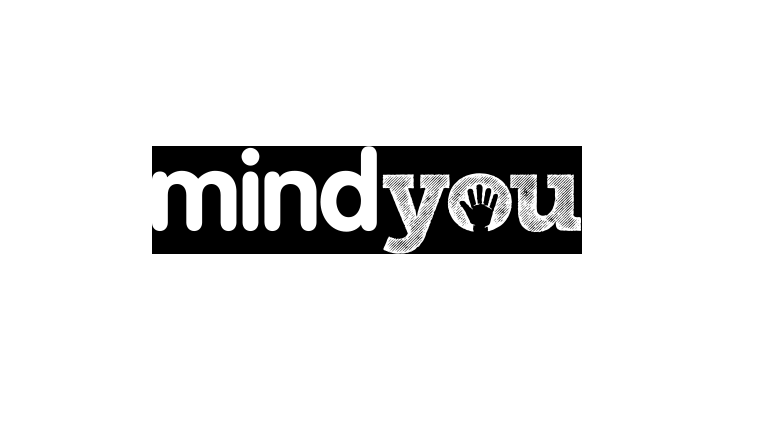 The website has been developed for children and young people and also has pages for professionals and parents to help raise awareness on Children’s Mental Health. Bookings are open for this year’s LSCB Conference, which takes place on Tuesday 20th March. The theme is ‘Safeguarding Children in A Digital Age’ and a key theme is the impact of technology on health and wellbeing of children of all ages. Further details of speakers and workshop themes will be released shortly, but you can already book a place here. Safer Internet Day 2018 Education Packs and SID TV videos launched. More information can be found on the Safer Internet Centre website.